We are adept at location scouting and tailor our services to your individual needs and budget. We are specialize in the following locations : Grand-Est, Ile-de-France, Hauts-de-France and Occitanie, but have a network all over France. We handle all your administrative procedures including but not limited to, filmed permits,contracts, installationof film sets and visa requirements for your team. 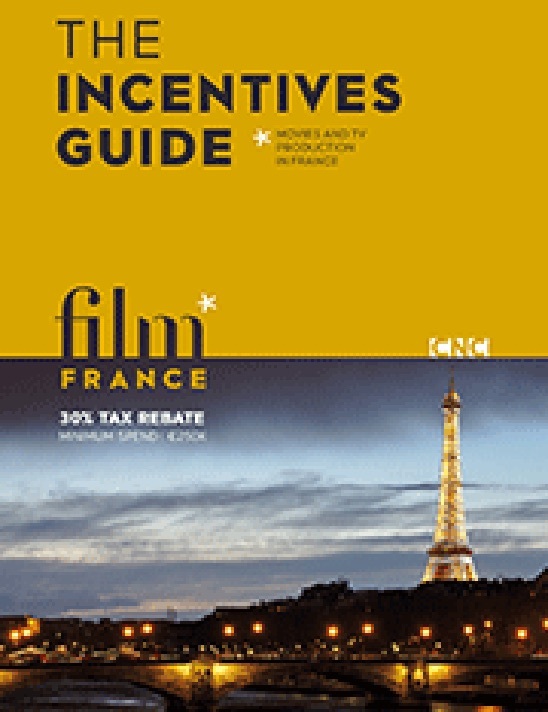 Working closely with Film France, we can deal with the administrative procedures surrounding all tax rebates and subventions. We manage the different aspects of casting for actors and extras : advertising, management of candidates, video and sound equipment and catering. We have a large network of readily available and efficient technicians and can cater to every need. We manage all necessary contracts and oversee all line production and location management (transport, equipment, hotels, catering and permits). Machinery, drones, cameras, light, sound, our years of experience and network allow us to fulfil all your equipment needs. Additionally, we are able negotiate preferential tariffs with furnishers and rental firms. Back-ups, transcording and delivery of raw footage, our team can deal with all of these aspects of post production and more during and post filming. The advantages of working with us! Based in the Grand-Est region in the east of France, we work regularly in Paris and all over the country. We have an extensive network of technical crews, great locations and contacts to facilitate all your filming needs. We have a direct line to multiple organisations such as Film France, BAT Grand-Est, Pictanovo and the Occitanie Film Commission. We can carry out filming for all your different project and liine production needs: Features, Short films, Documentaries, Corporate video etc.